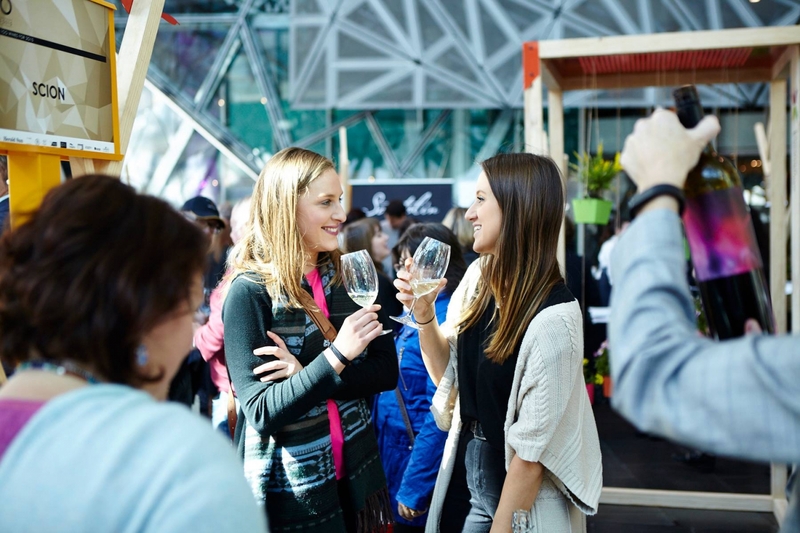 The VIC100 Festival of Wine will bring the top 100 wines produced by Victoria over the past year to the heart of Melbourne for one afternoon where you can taste the wine, meet the makers and take home your favourites. There will be wines to excite any vino lover and winery representatives on hand to answer all of the questions you have ever wanted to ask about Victorian wines and the regions they come from. Join us for the largest celebration of Victoria’s world-class wineries and an afternoon of sensory delight. Tickets: Click on the BOOK NOW button to go straight through to on-line booking. Promote your event on Melbourne’s Fastest growing #guidetomelbourne ... #mydestinationmelbourne … it's free.